This is it, our annual horoscope 2014, Sagittarius! The first installment of your Sagittarius horoscope 2014 edition is a broad overview of Sagittarius love, 2014 money, career and business. Our best free 2014 astrology reading for Sagittarius outlook in the year ahead. Your Sagittarius love horoscope for 2014, Sagittarius career forecast and yearly Sagittarius money prediction are coming soon! Sagittarius 2014 horoscope predictions and Sagittarius yearly astrology readings are published free at Horoscope Astrology Tarot. Somewhere within, in a part of your subconscious that conscious thoughts and explanations can’t penetrate, there will be a sense all year that you're waiting for something, that this is a year that is less about what is happening now and more about preparing for next year, as though it’s time to close old doors, recharge your batteries and get ready for something, with what that something is eluding you. Don’t try and over think this or try and second guess what the future will or won’t hold, rather do what you can to support a growing feeling, preparing yourself for a future that has your name on it, but you're not sure what it will bring. There will be clues towards the end of the year and especially when Mars, planet of passion and the warrior planet of the cosmos moves through your sign from the 14th September to the 27th October. This is when it will become obvious what excites you and your passions, providing clues to the new doors due to start opening up in the closing days of 2014.In the meantime, the focus is very much on money matters in the early months of the year, with some extraordinary conditions in play on both the income and financial fronts. It is not unusual to move into the New Year with your money hat on and in fact it would be unusual if you didn’t, with the Sun always spending the first 3 weeks of any year in your income sectorWith Mars having only left your career sector in December, your professional passions and fighting spirit are still fuelled and while there won’t be any new professional conditions come into play until the Sun returns to your work sector on the 20th April, there is still plenty of professional momentum that will remain in play for several months into 2014. For while the Sun will leave your income sector on the 20th January, as he does every year, by the time Venus, who returned on the 5th November, eventually leaves on the 6th March she will have completed her longest visit in over 200 years. 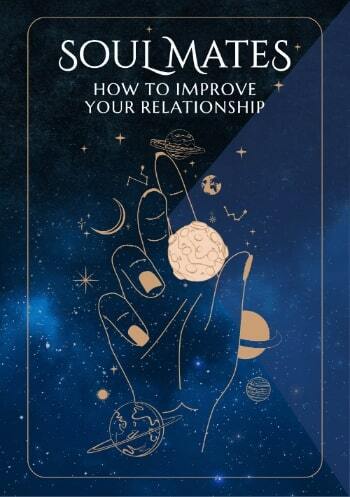 As the planet of money, desire and attraction Venus will not only know where the money is and through the laws of attraction will be giving you the Midas touch, but how to link this with the professional momentum already in play. 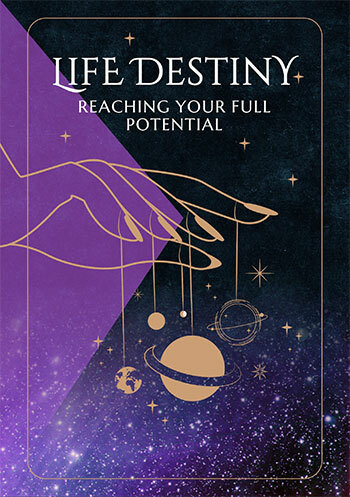 At the same time, for the first time since 2002 you're moving into the New Year with lucky Jupiter in your financial sector and while this may create some financial tension in the early months of the year, this is raising the bar on both the income and financial fronts. While there will be some active weeks on the work front between the 20th April and the 24th June and again on the career front from the 16th August to the 30th September, the professional and financial thrust of the first half of the year won’t extend far into the second half. The second half of the year is set to open up some extraordinary opportunities for adventure, travel, learning and discovery, with some major new doors opening on the personal front in the later weeks of the year. Sagittarius compatibility with other zodiac signs in 2014 can be explored through Sagittarius and partner love and relationship horoscopes for 2014. Check back throughout the coming year ahead 2014, Sagittarius for the next installment including your free 2014 love horoscopes. Sagittarius business and work will be explored in your 2014 Sagittarius career horoscope predictions, work and job forecast and 2014 Sagittarius money horoscope forecasts! Just in, our NEW YEAR Sagittarius 2018 Horoscope in 4 parts!